Best of both worlds! 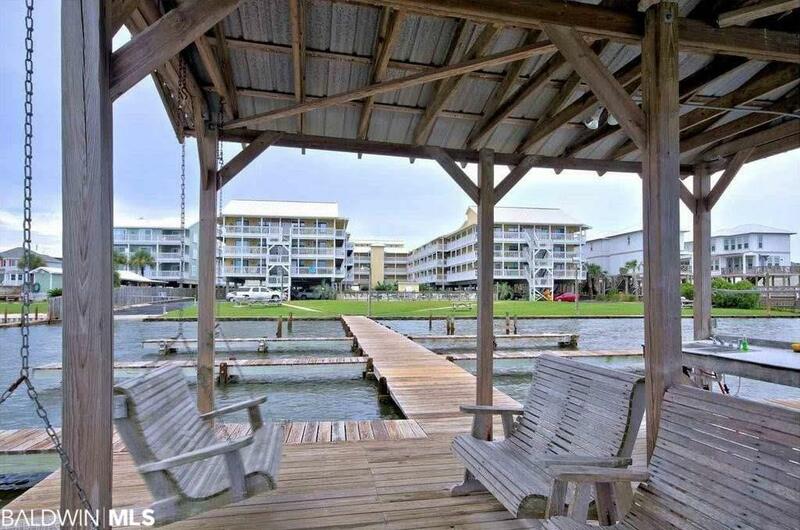 Enjoy little lagoon and the beach at any time. 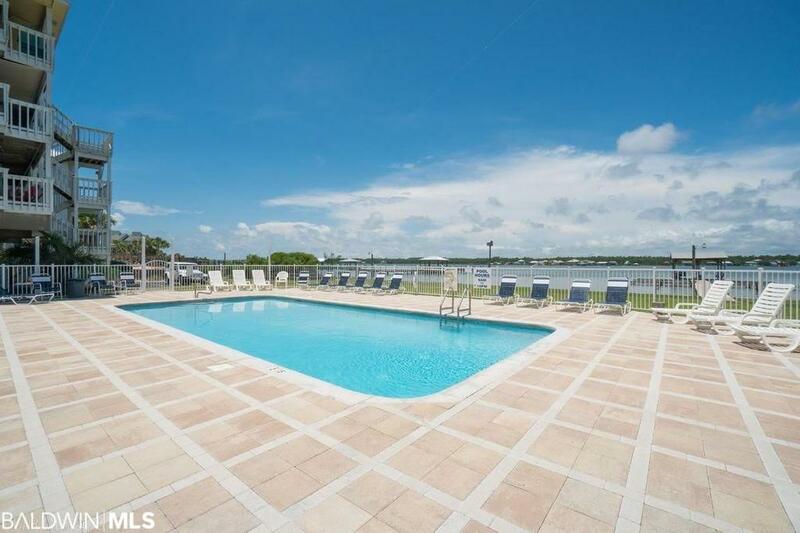 Property features functional pier with first come first serve boat docks, fish cleaning table and area for all water play toys. Property also boasts deeded beach access with dune walkover. Furnished and decorated 2 bed/2 bath, in fun beachy decor, this condo will have you relaxing as soon as you smell the salty air. Gorgeous entry and resort feel to this low density property as a whole. 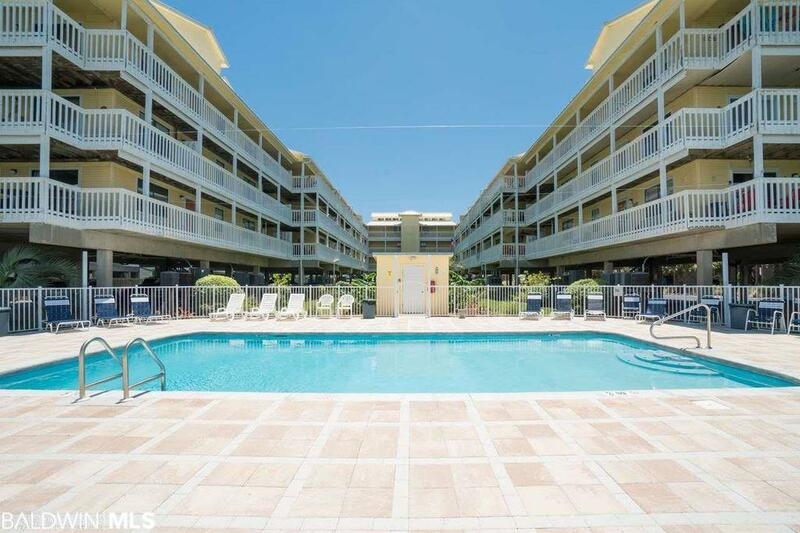 If looking to invest, this condo is turn key ready and comes with, All furnishings, appliances, kitchenware, linens, will convey with sale at closing. Established rental history with repeat customers. Details available for interested buyers. 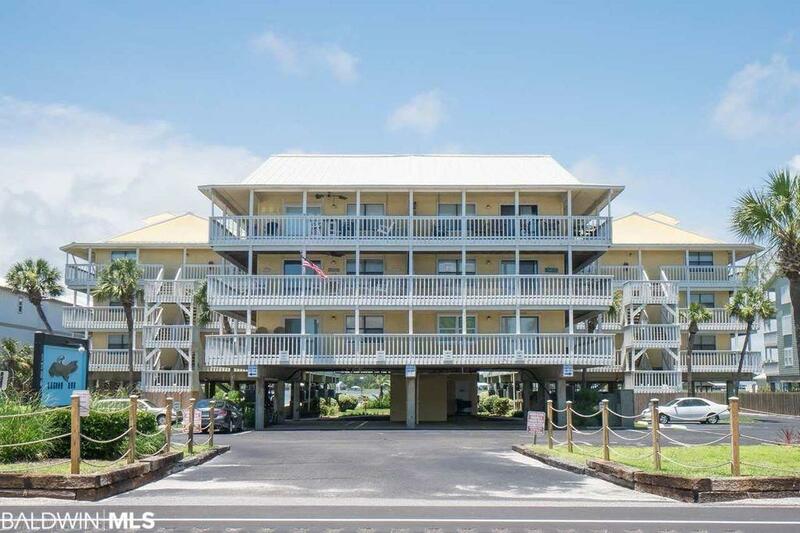 If family atmosphere, long sunsets at the pier, and almost private beaches are what you are looking for, don't let this opportunity to own a jewel get away. Future rental income booked after closing will convey to buyer. Most furnishings, appliances, kitchenware, linens will convey with sale at closing. HOA fee includes Association Management, Common area maintenance, Reserve funding, Insurance funding, Trash, Water/Sewer, Cable/Internet/WiFi.